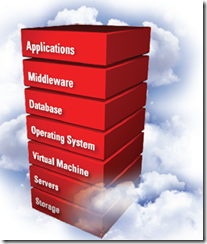 You are at:Home»Cloud»OOW 12: The Oracle Cloud strategy – explosive stuff or vaporware? 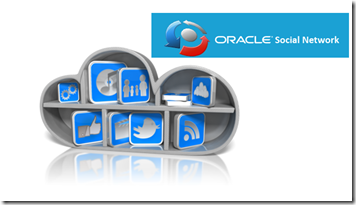 OOW 12: The Oracle Cloud strategy – explosive stuff or vaporware? Oracle Open World 2012 was the cloud conference. There can be no doubt about the central theme of the conference. In week that had clear skies throughout, Oracle kept telling the story of the Cloud. To be honest: much like it did last year. 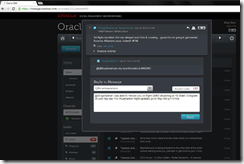 And after I signed up for the Oracle Java Cloud in October 2011 and received an email as confirmation – exactly nothing happened for the next 12 months. And nothing else has happened to this very day (10th October 2012). I will grant Oracle that the story is very impressive. And kind of logical as well. But I only know of a single person who has actually been on the Oracle Java Cloud – and of over a dozen who are still waiting to get access. So I will start believing the entire story when I get some tangible (as tangible as clouds get anyway) proof. SaaS (Software) such as SalesForce.com and many others. Note: SalesForce.com also offers database.com and force.com – which qualify as PaaS offerings although Force.com – like Mendix.com – is more like a develop/deploy/run – in the cloud rather than an open Platform. 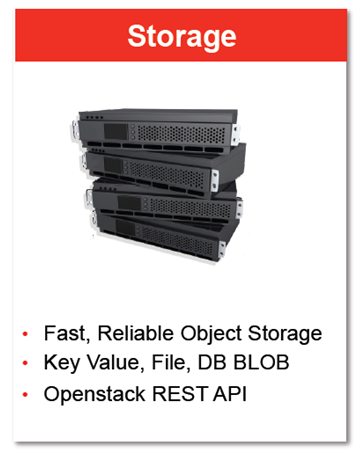 Offerings in each of these three categories is one unique selling point from Oracle. No one else offers by itself all of IaaS, PaaS and SaaS. But wait, there is more. 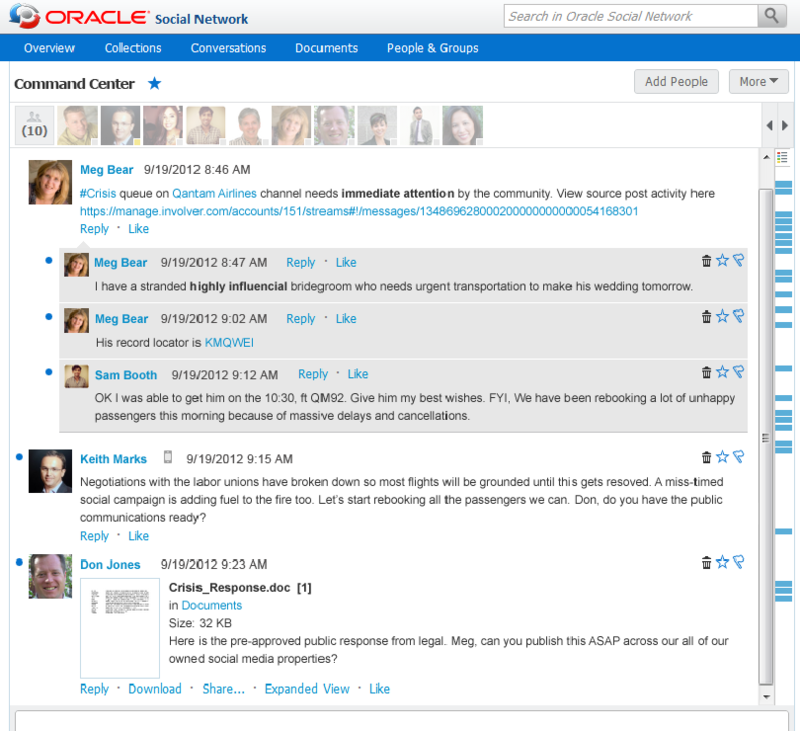 Oracle is also taking on Yammer – the Facebook for the Enterprise – through its Oracle Social Network. 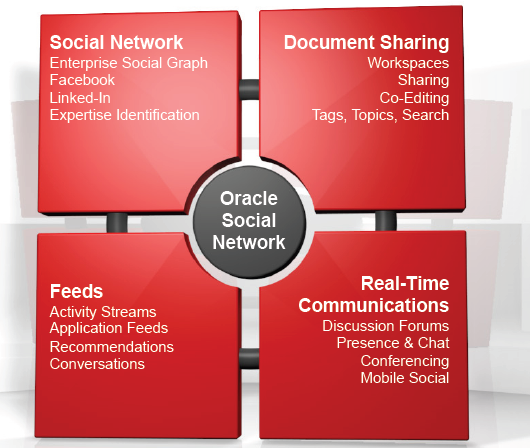 In addition to IaaS, PaaS and SaaS, Oracle identifies a fourth cloud category: Social. And divides that space into the consumer realm – Facebook, Twitter, YouTube and LinkedIn to some degree- and the enterprise world where LinkedIn to another degree and Yammer are active. Oracle focuses on the Enterprise arena – and its main offer here that is unique is the integration of the Social facilities with its SaaS offerings. 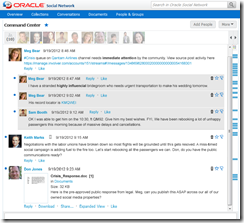 Oracle Social Network revolves around the notion of Conversations – a live collaboration thread that can be associated (that is the big thing) to business objects in the Fusion Applications – or in your custom applications. Additionally, documents can be attached to conversations, links inserted and alerts generated. Conversations may resolve on special cases or hot topics or be used for projects or smaller tasks that colleagues collaborate on. Apparently, outsiders – customers, partners – can be invited into individual conversations as well (with limited privileges). 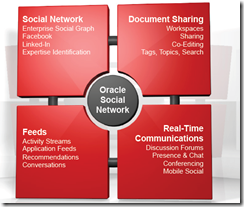 The Social facilities available from Oracle Social Network are (for now at least) the only or at least one of very few pieces of functionality that is available in the cloud and not on premise. 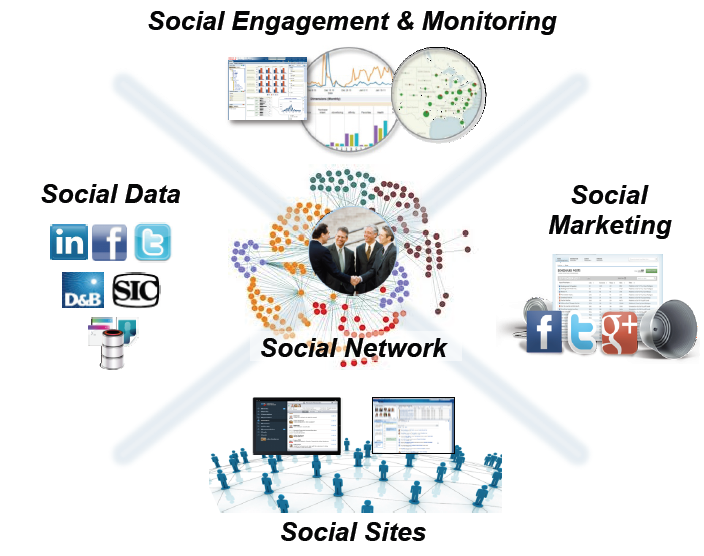 However, you will be able to make use of functions of the Social Network by interaction from your application through the REST-ful services that provide access to the Social Network. For example Web Center Portal will have a number of predefined services that are ADF Taskflows that provide this interaction with the cloud based services while offering UI components to leverage in custom applications. 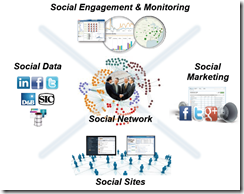 Other aspects of Social in Oracle’s cloud refer to the abilities (SaaS offerings) for socially engaging and marketing, collecting and analyzing social data and creating social sites for generating social activities. Most of these capabilities by the way are based on fairly recent acquisitions such as RightNow, Endeca and FatWire. An interesting example of what Social Engagement and Monitoring can mean is in in the slides for session CON_9469 – where Qantas staff (Australian airline) monitor Twitter and other social networks to detect passengers with issues and then use the conversation to jump in and help out. 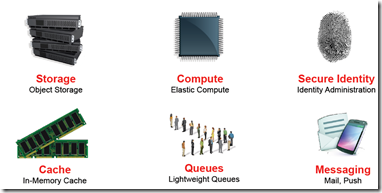 To me it was a surprise that Oracle announced to also provide IaaS. For the completeness of the Cloud I can see the point. Perhaps the margins on Exadata/Exalogic compute power are extremely lucrative – but I really doubt whether Oracle can provide CPU cycles and GB of storage any cheaper than Amazon can. And in the end, that is all that matters for IaaS. 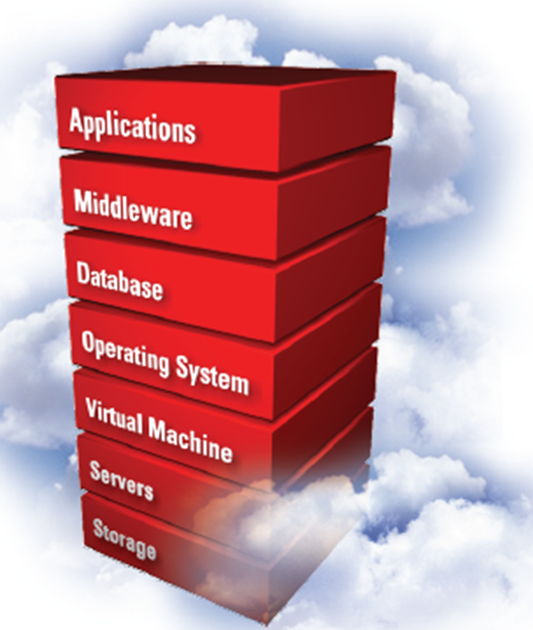 There does not seem to be a lot of competitive edge to be gained on IaaS. It does complete offering. very similar to Amazon S3. I have not seen further details on this particular service. What will be offered in terms of IaaS and when is somewhat unclear. The most concrete services at this point are the Database Service and the Java Service. Both are generally available, according to Oracle, and pricing models are available as well. 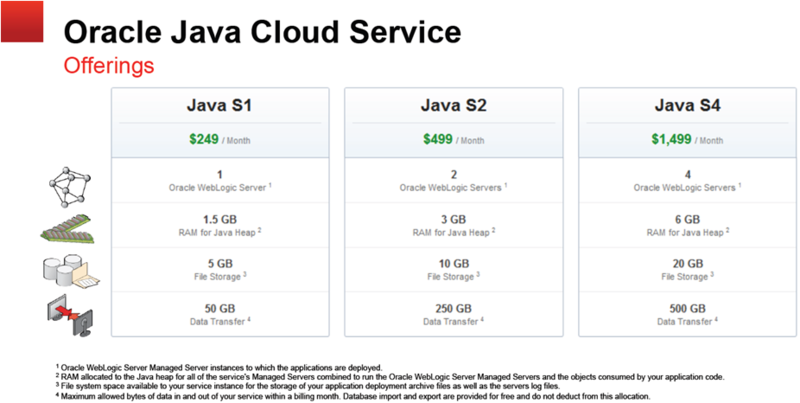 So the cheapest option is Database S5 and Java Cloud S1 which comes at $424 per month, excluding taxes. This tier provides 1.5 GB heap space, 5 GB of file storage, 5 GB of database storage and 50 GB of data transfer to and from the WebLogic server. An interesting offer is the Developer Service(s) – that will provide ‘software engineering from the cloud’ – including incident management, WIKI and team collaboration, automated builds, source control management (leveraging Git) – all integrated with IDEs (Eclipse, NetBeans and JDeveloper). This service integrates with the Java Cloud for direct deployment as a result of the automated build. What I have seen of this service in demos and slides is pretty interesting. The trial for this service starts around now and availability should not be far of. In terms of complexity and scale this is probably one of the easier services Oracle offers on the cloud. Potentially interesting as well is the Application Store that is listed on the far right in the figure of PaaS services. Oracle hopes to build an eco-system around the cloud where partners and individual developers create extensions and plugins that complement either SaaS or PaaS offerings. These ‘apps’ are not targeted at consumers – such as the Android or iTunes apps – but are offered to other cloud consumers – enterprises across the globe. For Oracle Partners that have created solutions around Oracle Technlogy, this App Store may offer an easy distribution channel with serious potential. Note that Oracle has not made any further announcements around the App Store. Oracle has been developing (Fusion Applications) and shopping (Taleo, RightNow, SelectMinds, Vitrue, Collective Intellect). Especially the acquisitions of existing SaaS providers has made a huge contribution: Oracle already can report substantial Cloud-based revenues and Oracle brings in a lot of experience with actually doing that cloud thing – which is tremendously valuable. Clearly, no single vendor has this range of functionality on offer – not even when taken all cloud and on premises offerings together. And when they all become really integrated – which many of them already are – it is an even better story. Note that all SaaS products have RESTful APIs that should allow integration between modules consumed from the Cloud and modules running on premises – ‘Mix and match’. and as a customer you can indicate which location(s) can be used for running the services you subscribe to. But wait again: there is still more. Another key differentiator that Oracle offers in its cloud service is the ‘Oracle managed on premise cloud’. This means that the cloud is not in any of the data centers on the map shown above. The cloud is in fact in your own Data Center, behind your own fire walls. If data because of regulations or customer concerns should not be in a cloud managed outside the country and/or by a foreign company (that may be subject to things like the Patriot Act) – you can still have all the benefits of the Oracle Cloud. Oracle states that the exact same service offered in the ‘real’ cloud is available in semi-real cloud. One that lives on premise but using Oracle owned and managed hardware and software. Presumably this service starts at a certain volume – and what that is, is unclear to me at this point in time. I do not assume that they are interested in “for our Christmas peak season we would like to rent an Exadata for a month or two” (but then again, maybe they are?). But the offer itself is quite spectacular – if only from a marketing point of view. It is not only all tiers that Oracle offers (infrastructure, platform, software and – well, if you insist – social) but also every location (cloud, on premise and purely private). Open is a word with many meaning in IT. Combined with source or standards it can refer to specific characteristics. Oracle’s software tends not to be open source, even though Oracle has made quite some contributions to open source. Many of its products are open – in a sense that these products offer a standards based API (typically Web Service enabled using SOAP/XML or REST/JSON). When it comes to a cloud, the question should be asked whether the platform onto which the applications in the cloud are deployed is in fact ‘an open platform’. Can you run the applications you are running in one vendor’s cloud in other clouds and on your own local environment as well? If you cannot, you have a lock in with the cloud vendor. You may not mind, but perhaps you do (or should). Oracle’s PaaS Services use the exact same software, Oracle says, that it also makes available to customers to run on their own premise. If customers create their Private Cloud – the very approach Oracle has been suggesting for many years now – using the Oracle Database, WebLogic and other components of the Oracle Fusion Middleware stack, they do so using the same components that the Oracle Cloud is composed of. Moving custom applications from that private cloud to the Oracle Cloud should be an easy operation – as should be moving them out of the cloud. This applies to Oracle ADF applications for example and equally to Java/JEE applications that do not use the Oracle ADF framework. Note: the private cloud or the alternative cloud may not even contain Oracle’s application server – any JEE compliant application server, from any vendor, will suffice. This ability to move from on premise platform and infrastructure to the cloud is much sought after, but is not as easy to provide. PaaS solutions such as Force.com, Mendix.com and Google App Engine for example do not offer that option. Some Java clouds however have that same ability. Oracle offers the exact same offering in the cloud (their place) as well as on premise (your place): you can have the benefit of pay per use and managed services based on SLAs without upfront investment and build up of skills with minimal lead time – and still have it within your own (fire-)walls. What exactly the pricing will be – we have some indication for the Database Cloud and the Java Cloud – is not yet clear. More importantly: access to cloud is still only available to a privileged few. However, Oracle seems to mean business and also seems pretty close to really executing on their vision. The ExaLogic and ExaData machines apparently have been set up in the data centers and are ready to start servicing real customers. Part of this Cloud story is of course defensive for Oracle. Clouds are appearing everywhere and while these clouds cannot offer Oracle’s software, they have started to offer alternatives that threaten Oracle’s license revenues. SalesForce.com is doing serious business, both with their SaaS application and with the PaaS offerings. Oracle cannot ignore that any longer. Ever increasing emphasis on pay per use is going to affect Oracle too – so it better be prepared. The Oracle Cloud has it all. No reason for customers to go shop elsewhere. For the Oracle software – SaaS and PaaS – they either have to pay regular licenses (fine with Oracle) or come to the Oracle Cloud (equally fine). 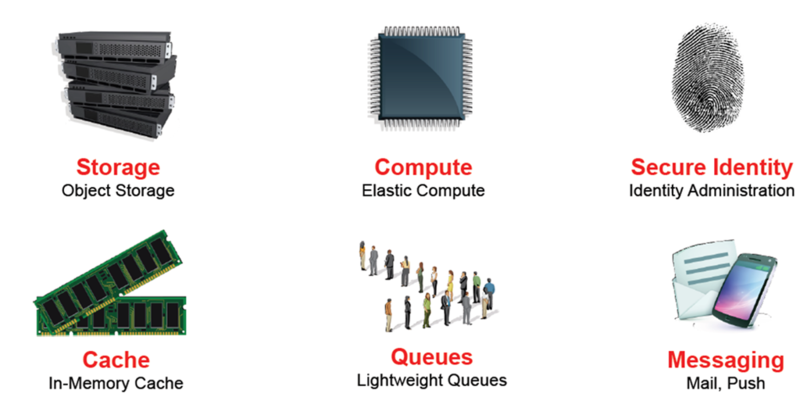 For IaaS, they will not typically go to Oracle – unless of course they have their PaaS business there as well. The same goes for Web Scripting. Surely the Oracle Cloud WebScripting Service is not the only nor probably the cheapest solution for PHP or Ruby solutions. However, if you are already in the Oracle Cloud, the fact that they have that too means that you do not need to go shop elsewhere. And presumably volume subscriptions can be negotiated to interesting price levels. Having Oracle own both the hardware and the software means that they have a lot of room to negotiate and still make some form of margin. The Oracle Cloud is not only defensive. It opens up new opportunities. Making Oracle software (SaaS and PaaS) available to smaller businesses, anywhere in the world (except perhaps for the axis of evil) becomes a serious option. Starting small, without investment, and gradually increasing the size of the subscription as the business grows becomes a reality, even with the enterprise stuff from Oracle. I can open my webshop tomorrow and potentially run it on smallest tier Oracle Cloud Database and Java Cloud or even Fusion Applications. The Engineered Systems are a quick way to get going with Oracle software – using that same software from the Cloud is of course even faster – potentially in the minutes timeframe. If for nothing else than to quickly get up (load)testing environments. The integration Oracle offers between its clouds – Java to Database, Fusion Applications to each other and to Social, Fusion Apps opening up via RESTful APIs that can be leveraged from custom applications running on the JavaCloud etc. – makes the offer more attractive, assuming of course that the network latency between these different cloud services is much smaller than the latency from other clouds or from on premise. 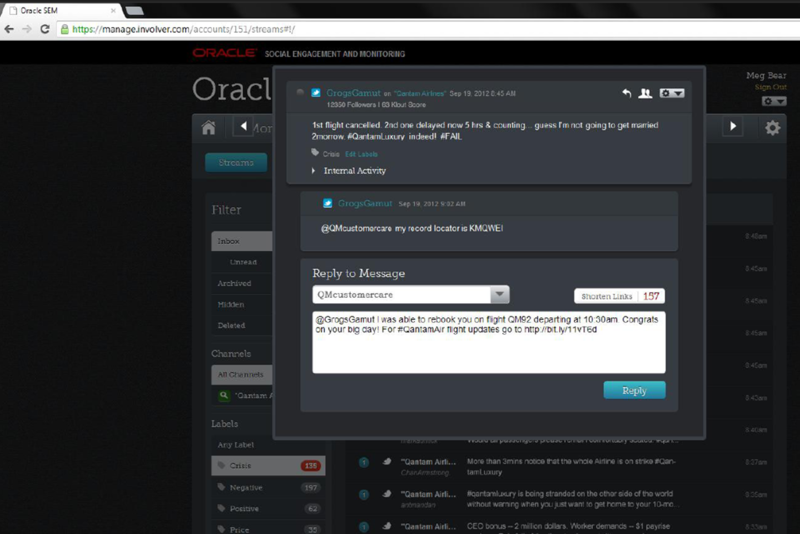 It is interesting to see how much analysts are buying into Oracle’s story. Many of them have a solid ‘BUY’ recommendation for Oracle stock. So the story is good – now it needs to become real. Then we’ll see.